Topographic map of the world. 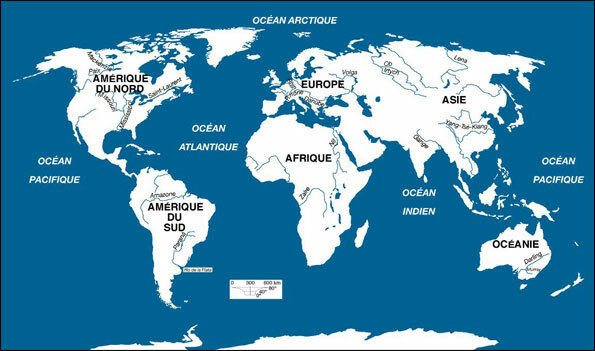 Map of rivers in the world. 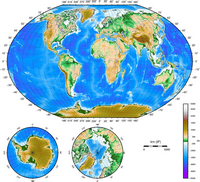 Voclans map of the world. Map of freshwater resources worldwide.